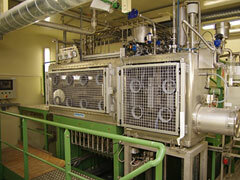 For many of these projects, equipment must be integrated into part of an existing process line. 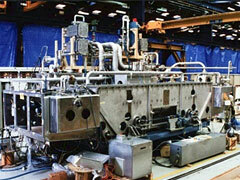 This integration may contain automated mechanical elements and control systems. 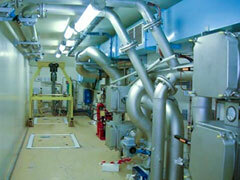 We provide design, manufacturing, installation, testing, and commissioning services for specialized product lines.